Backing Kickstarter projects can be iffy at best. I learned that when backing the The FreedMan Chair in late October of 2013. Now 527 days later, the project has yet to materialize, though they are close. The benefit of backing smaller projects appears to be how much faster they can turn a pledge into a real product. 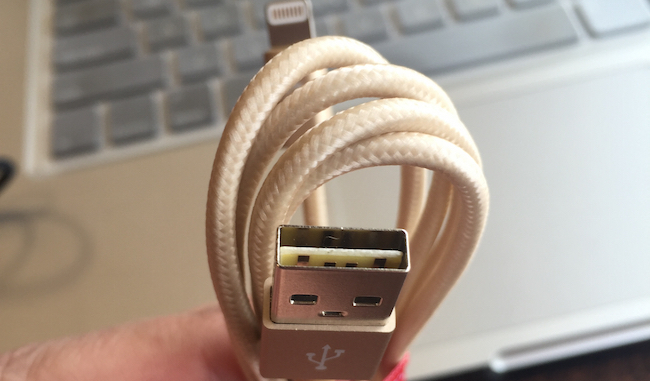 This was the case with BelayCords; A USB cable replacement for the stock Apple cable (with support for others too). With a pledge date of September 9th, 2014, the BelayCords I ordered took 210 days to arrive. 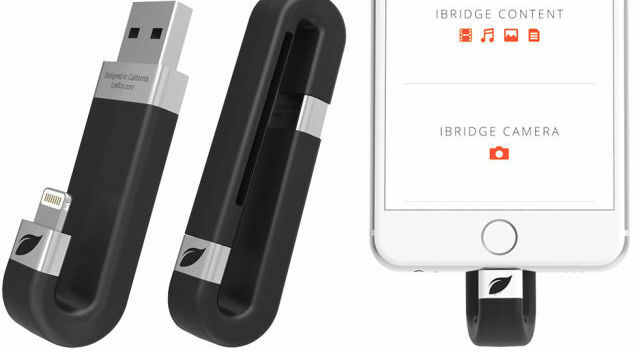 Among all of the usual noise that comes with an upcoming Apple announcement, a rumoured inclusion of reversible USB charging cables has caught the public’s attention. It’s hard to say why people are attracted to this right now (Apple has been using USB cables since as far back as I can remember), but it’s fuelling a viral movement for these rather boring pieces of tech. I have found a number of tutorials on the Internet that describe how to take a regular bootable ISO image and place it on a USB flash drive, but none of them really laid out what utility was needed and what ones won’t work. There are a number of uses for this since most of the newer computers that exists today can boot off of USB drives. If you place your Windows installation disc on a USB drive -installing Windows again is breeze because you don’t have to worry about scratched discs or other related disc reading problems. Also, installing from USB allows you to directly edit files (if you use an answer file or OEM drivers) and you’re installation will be a much faster process than reading off a traditional optical disc. In fact, if your computer doesn’t have a disc drive, it likely does have a USB port that can be booted from.